No matter if you are 16, 18 or 30 something, when you are getting your first driving license, you are a new driver and you are either mortified to drive your car alone without your tutor, or you simply can’t wait to step on the gas pedal and try the whole thing out. But, new drivers tend to make several mistakes that sometimes are leading to fatal mistakes. If you happen to be a driver who recently got your driving license, just read the following mistakes mistakes new drivers do and you should try to avoid. Young drivers tend to ignore traffic signals or school zone signs and changing lanes without checking blind spots. That is considered to be a very “risky behavior.” The difference between risky behavior and distracted driving is that risky behavior is deliberate while distracted driving is often the result of ignorance. If you tend not to respect the traffic lights and signs, keep in mind that sooner or later an officer would stop you and you would end up paying a ticket. Sometimes not respecting the traffic rules can lead to worse things. Most drivers occasionally speed, but new drivers (mostly teens) do so because they don’t have a good sense of how a car’s speed can affect their response time. Often they want to show off how good drivers they are and want to impress their girlfriends or boyfriends. It is not just car drivers who have to consider their speed and awareness while driving, all vehicle drivers do too. In any circumstance, speeding is not required. Not even if you want to get to work earlier. There are things you can do to prevent having to consider speeding as an option. The main one would be leaving the house earlier. Take lorry drivers for example. They drive long distance and do long shifts. I’m sure any one of them would like to get to their destination earlier, but something like the keeptruckin ELD that may be installed in the vehicle would be able to pick this up and would not look good when the boss finds out. Speeding is definitely not worth the risk. It is always best to be safe than sorry, more so when you are on the road. If you are a lorry driver, where driving is required for the majority of your job, you should make sure you have the correct hgv truck insurance to help you and your vehicle stay safe on the road. 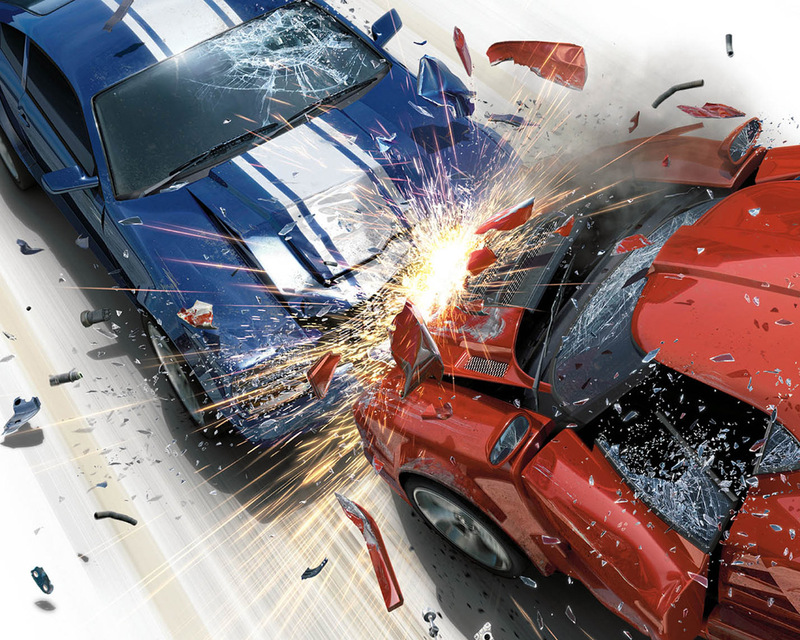 Unfortunately speeding leads to terrible accidents. Teens and in general new drivers frequently overcrowd their cars, having five or six people into a cabin that is meant for four or five. The extra passengers often result in more aggressive driving. Both men and women new drivers tend to become irritated from the crowd and instead to pay attention to the road they are focusing on the company conversations and loud noises. It often leads to making terrible traffic mistakes like car bumps or terrible accidents, and when trying to find a torrance car accident attorney, having had an overcrowded car during your accident can make finding a lawyer much more difficult. Of course, alcohol isn’t the only influence. Marijuana use is at an all-time high among young drivers especially. One in five teens admits to have driven after smoking marijuana, according to a teen driving study released in 2012 by Maastricht University in the Netherlands. It was found that after low doses of marijuana, reaction times worsened by 0.9 seconds when driving (the research was done in test driving conditions). Maintaining a proper distance between two cars is a critical step in preventing accidents. At 60 miles per hour a typical car needs between 120 and 140 feet to reach a full stop. Consider that 60 miles per hour translates to 88 feet per second and it’s easy to see why maintaining a proper following distance is a critical step in preventing accidents. But most new drivers can’t tell the distance. Teen drivers left nearly two-tenths of a second less following distance behind the car ahead than did general traffic. This distance is simply not enough when the car has to stop urgently; therefore these mistakes also leads to car accidents. Fortunately, many cars today have seat belt reminders that would keep you warning with lights or chime until belts are secured. They can be really annoying, but they help keep occupants buckled. 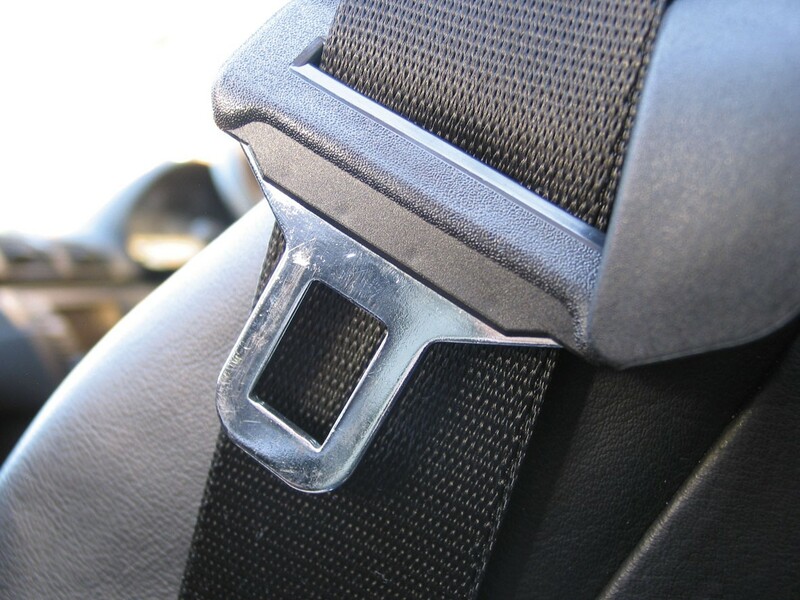 In over 50 percent of the car accidents seat belts have protected the drivers from getting out the windows and die. Never ever forget to put on your seat belt when you are driving. Knowing how to avoid an accident comes with driving experience of course. If you just got your driving license it doesn’t mean that you know everything about driving your car. Young drivers can only learn so much in the classroom, which leaves learning maneuvers like straightening out a skid or how to apply the brakes correctly to real-world experience. Speeding and distracted driving only make things worse, this way you are not going to avoid to crash, you are just speeding into the accident. Also, new drivers need really good amount of time in driving, getting adjusted to the conditions and learning how to react fast on everything. But even then, safe driving is a must.